Officials from the General Services Administration’s procurement arm recently outlined plans to streamline the agency’s internal operations, including better use of data, boosting systems efficiencies and process reforms. Crystal Philcox, assistant commissioner of enterprise strategy management for the Federal Acquisition Service, said at an ACT-IAC session that GSA continues to implement its “Federal Marketplace” strategy, a broad agency-wide plan to make acquisition more efficient and user-friendly for stakeholders. The strategy includes ongoing projects like GSA’s schedules consolidation and its e-commerce portals, but will also delve into other arenas like overhauling its contract-writing systems and crafting product offerings catalogs for customers. IBM will operate and maintain two online contracting data repositories under the purview of the General Services Administration (GSA) as part of a $24.5M contract from the agency. 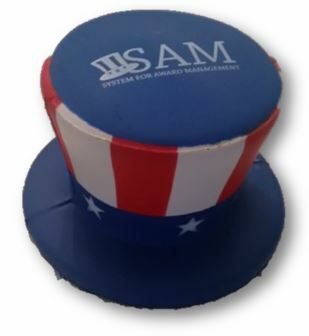 GSA’s Federal Acquisition Service said in a FedBizOpps notice posted last Wednesday that IBM will help manage the Federal Procurement Data System (FPDS) and the System for Award Management (SAM) as well as migrate data and functionality to an updated version of the SAM system. The Federal Acquisition Service (FAS) and the Internal Revenue Service (IRS) are looking into modernizing their technical assets to modify and streamline their contracting processes, Federal News Network reported last week. General Services Administration The administrator of the General Services Administration Emily Murphy noted at the 2018 ImagineNation ELC conference that she aims for FAS to rethink procurement operations as it simplifies its schedules program. She added that technologies such as robotics process automation, machine learning and business process re-engineering will help contracting officers focus on procuring systems according to specific data and business needs. FAS Commissioner Alan Thomas also disclosed at the conference that the service will leverage GSA’s CIO Application Maintenance, Enhancements, and Operations recompete effort to modernize contracting systems. The recent revelation that the Government Services Agency (GSA) Federal Acquisition Service (FAS) permitted employees of a government contractor to work without a completed basic National Agency Check with Written Inquiries (NACI) clearance brings into question the entire process. The inappropriateness of allowing contract personnel to perform duties prior to their being cleared to do so is troublesome. The fact that FAS allowed several workers to slip through the system, including at least one instance which occurred after they had received an admonishment to take corrective action, makes one scratch their head. 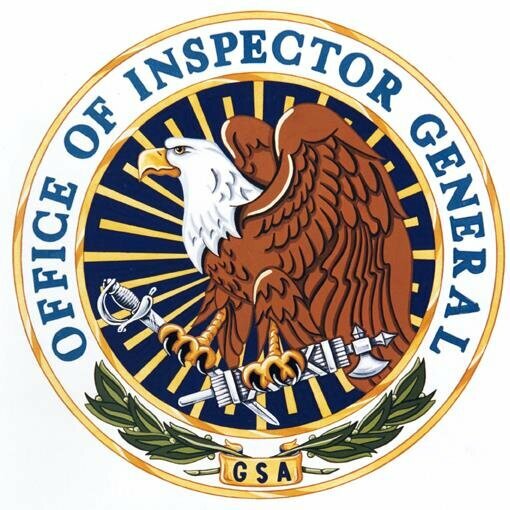 The OIG continued that allowing contract employees to work without the completed determinations put both FAS and its customers at risk.